Are you an individual looking to buy a used car in Western Australia? According to statistics from the National Motor Vehicle Theft Reduction Council, you might want to hold off on purchasing one first. That is because a recent study conducted by the council highlighted a troubling trend in WA. It showed that on average, a vehicle was stolen in WA per hour. The report covered the 12 months leading to September. Vans, sedans, compacts and other light vehicles were the most common targets, followed by motorcycles. Heavy trucks remained the least targeted vehicle group. Of the 7956 automobiles stolen in the report, the number of stolen trucks made up less than 10% at 511. The report cited that most thieves stole the vehicles from their owners by obtaining their keys from personal homes, gyms or anywhere where they were not secured. About 70% of car thefts involved key-stealing, the study revealed. Some thieves, however, chose to force drivers out of their vehicles. Ray Carroll, the executive director of the Theft Reduction Council, remarked that there were measures owners could take to deter thieves from targeting their vehicles. “Enhancing your home’s security is one way to prevent that occurring,” he said, referring to the tendency of many thieves to burglarize homes to look for car keys. Carroll also commented on the reason for the thefts. 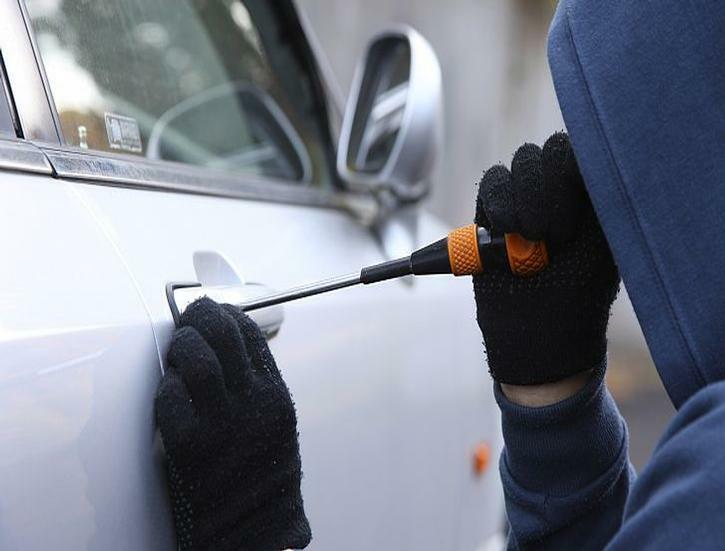 He stated that though there was no way to tell exactly why thieves target and steal certain cars, the most common reasons for car thefts include joyriding, use in other crimes and selling off the car for parts. Another reason for the thefts was for refurbishment and resale. Most cars stolen were worth under $5,000 and therefore cheap to re-sell. That means that any individual buying a used vehicle from WA could at any point come into contact with a stolen vehicle. Of course, there are ways such people could protect themselves from buying used cars. One would be to conduct a car history check on the vehicle before purchase. Another would be to buy from a reputable dealership.